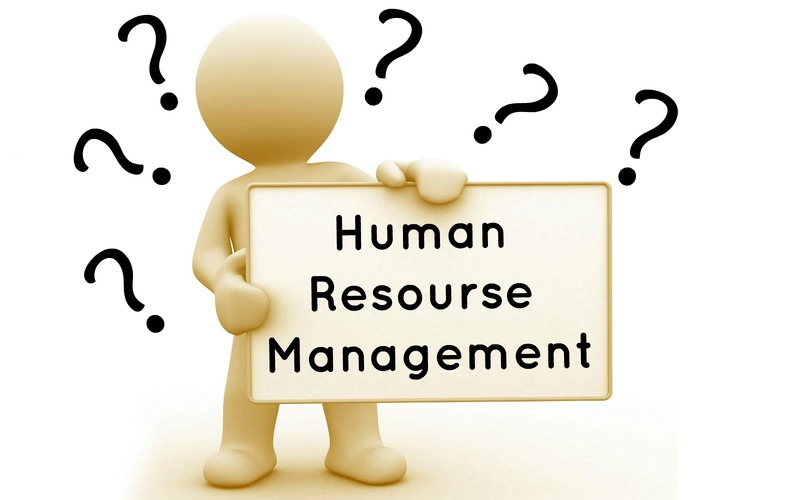 Human Resource Management or HRM as it is popularly known is one of the core subjects of the BMS course in your final year, Semester 5. A compulsory subject, HRM is vast and is not as easy as it sounds. It isn’t difficult to understand and it’s quite simple to study and score in the subject. The problem with HRM is that everything seems similar and the fine lines that differentiate concepts from each other need to be taken care off! 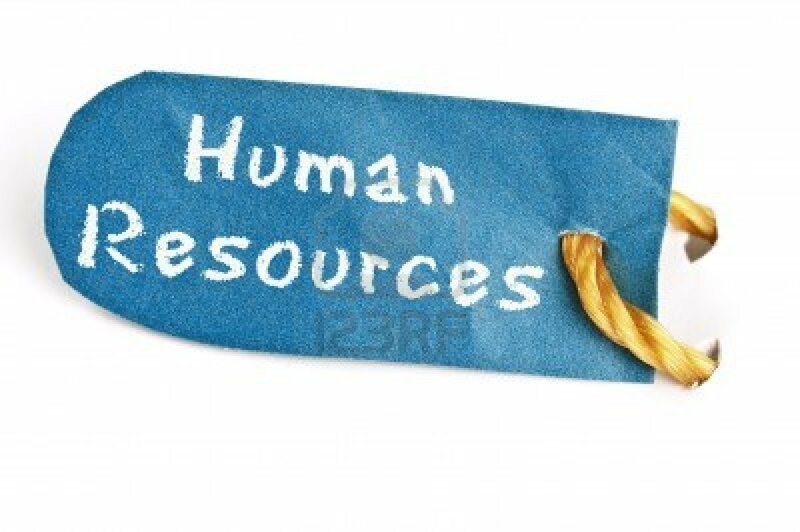 So what exactly is Human Resource Management? The name gives us an idea that it deals with the human resources of an organization; that is the people like you and me who work there, so Human Resource Management are those who take care of the people in any organization. Now machines and implements need taking care of, accounts need taking care of and sales needs taking care of, why do we need to take care of people? They are people right can’t they take care of themselves? The answer is No! People need the most looking after as they have feelings, emotions, desires and most importantly they think on their own they are not programmed so it is vital to ensure their care in an organization. The HR Department in any organization is the base of the organization as without the HR no one will know what to do and how to do it. HR points out what work needs to be done, who can do it, gets the people to work, helps them in working efficiently, solves their doubts queries, trains them, keeps their records, pays them, fire’s them when necessary, brings in replacements and the cycle keeps on going. HR basically ensures that the company runs like a well oiled machine and if any part needs any support it gets more, if some place is slow it gets it to function better and if some movements are unnecessary it ensures that they are removed. Human Resource basically is the backbone of the organization, an ideal career choice for a BMSite as the HR department is always in need to young and dynamic people to run the organization processes efficiently. Why do we need to study HRM as a subject? As I said earlier the career prospects of HR are immense, and studying this subject will help you understand what aspects of the field appeal to you and weather you want to pursue it as a career or not. Even if you don’t want to take up HR as a career option this subject teaches you a lot of managing people effectively and efficiently which will surely be of immense help, whichever field you opt for. Even if you end up becoming a house wife the basic knowledge of dealing with people is always helpful in managing your household staff and all the many vendors you will invariably have to deal with. 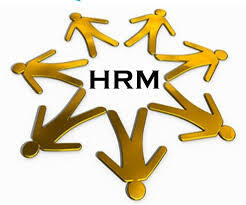 Managing your human resources is important and doing it well is something that HRM ensures you learn. Is HRM a Difficult Subject to Study? Difficult? No! Complicated? Yes! HRM needs a lot of patience and the popular art of skimming through text and writing down the essence of your answer will not help here. HRM needs the patience and revision on a regular basis, it is a pure theory subject and do not expect any escape from all of these lengthy answers and theories and concepts you will have to write down. If your basic knowledge of the English language is fine then NO you do not need any classes for HRM, attend lectures regularly and understand the concepts that your lecturer/ professor has to teach, nothing more is required. No, HRM isn’t boring and if you like dealing with people it’s very interesting to study this subject. You possibly will figure out your own ways to relate with HRM as a subject and you have no options because it is going to need a lot of your study time. What is the Syllabus for HRM? 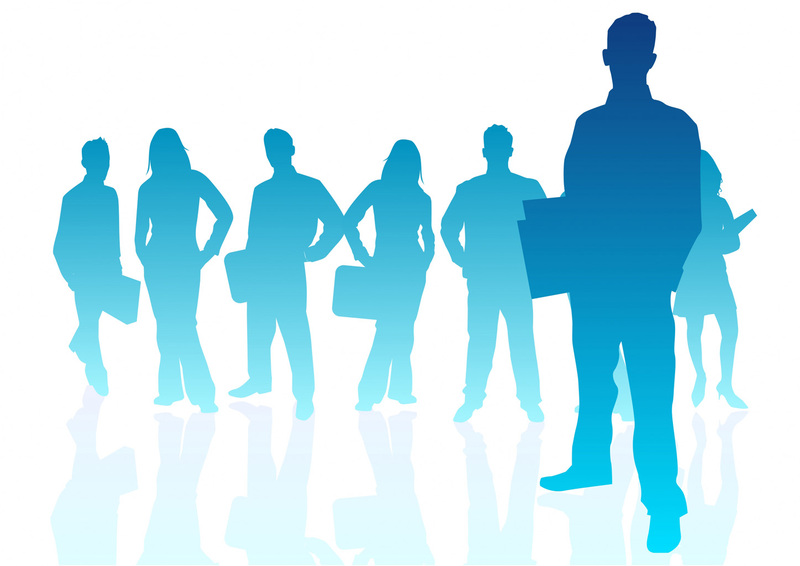 Human Resource Management – The management of the human resources i.e. people working for an organization. 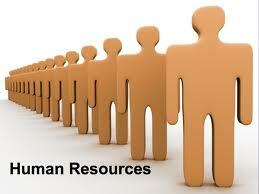 Human resource planning – Planning the different aspects that deal with all the human resources of an organization. 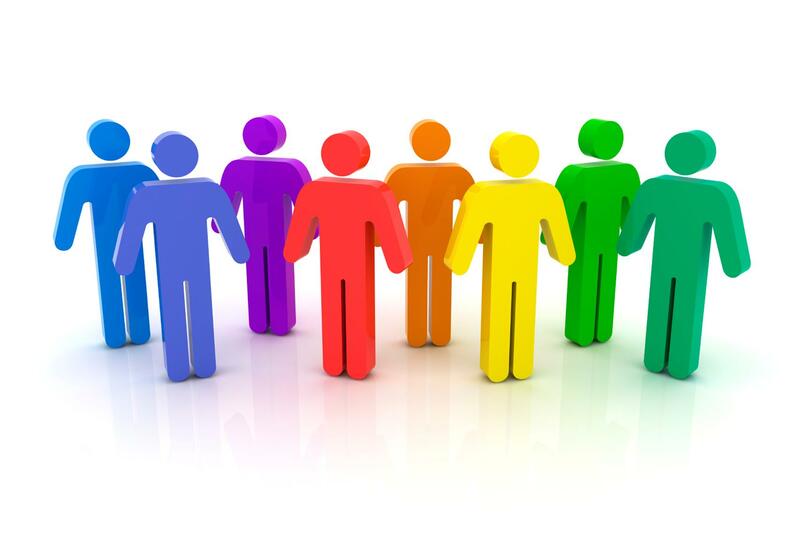 Selection- Selecting the best candidate out of the many applicants for a particular post. Induction- Introduction of an individual into a company or an organization. Training– teaching an individual the work they are supposed to do for a particular job. Development – helping the individual develop his personality in order to learn and grow with the skills inculcated. – Evaluating the performance of an individual and promoting them accordingly. – Managing the monitory benefits to be given to an individual in return for the services rendered by him/her to the organization. – helping the employee plan and develop his career in a way that benefits the organization and the employee personally as well. – Providing ample opportunities for the employees to have an important say in the functioning and decision making of the organization. – Relations to be maintained with the workers in an organization and the governmental norms to be followed. Knowledge and understanding of the various labor unions formed and how they work. To know the entire detailed syllabus click HERE! How Should I Study HRM? Take up either a Vipul Prakashan or a RPH Text book. Long answers, From each chapter. Once you have read through all of this one time, take up solved case studies from each chapter and read through them. This should take about 15 days in all not more if done regularly for 2 hours a day. After this is done take up the past University exam papers and learn the answers, you will mostly have covered them in your first reading so go through again and do them well this time. Make sure you make your own notes and do your diagrams well in that notes. Notes should be simple for understanding purposes only; DO NOT MUG UP answers! While you make notes, write the sub headings/ black quoted points from each answer and draw relevant diagrams there for your reference. Read through your entire textbook chapters once. Don’t look at the answers or concepts of case studies, pick up a Vipul Prakarshan textbook and just read through; you will understand what the subject is all about. 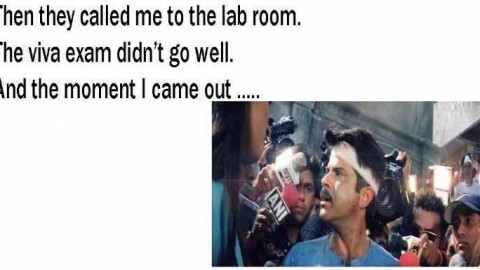 Once that is done take up past university question papers and start learning from the questions mentioned there. Once you manage to complete the syllabus, have a look at the case studies and you are done. “The major problem that I faced wile writing my paper for HRM was that I could not manage to complete it, so practice writing answers. Answers need a structure; even if you can’t manage the margins and underlining of points, make sure that each answer has Introduction – Meaning – Definition – Concept – Answer- Conclusion pattern to it” advises Sumit Shah, BMS alumni. You can find a list of the best reference books for HRM here, although Vipul Prakarshan and RPH are more than enough for someone to score good marks. What Notes can I refer to for HRM? Human Resource Management is changing with times and from the days of HR being just an add on department governing the payments and layoffs of an organization HRM has come a long way today. From a time where a company did at the most have a branch in two different localities of a city today with the boom of globalization and cheaper technology put together everyone is going global and online at the same time. 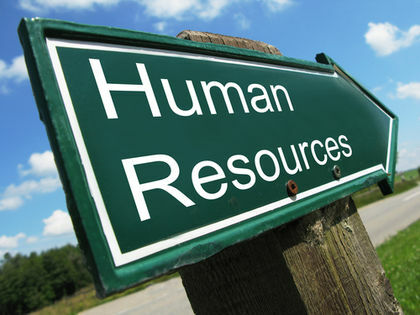 “Over the years HR has become a much sought after course in Management. HRM has acquired an important and unique influence on the firm’s business performance. It is no longer viewed as a support function rather has risen to be one of the key Business Enabling / Partnering function.” Says, Jhulna Rana, Director, Talent Acquisition & HR Business Partner for Jones Lang LaSalle Property Consultants (India) Pvt. Ltd. “In today’s dynamic and complex business environment HR practices with reference to selection, compensation systems, L&D and employee engagement are of utmost importance and proved to have a differentiating competitive advantage” she Adds. In such cases HR managers today do not only focus on meeting requirements at the work place in a different city, but also deal with their own work force who is situated in a different continent. The kind of recruitment they do have changed in terms of location specifications and the kind of factors that need to be kept in mind while hiring professionals has changed completely. 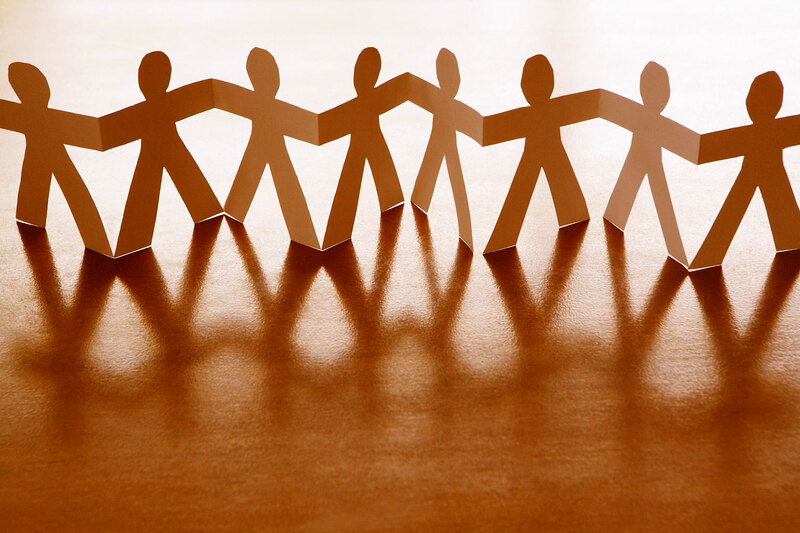 HR needs to break free of cultural, religious and ethnic barriers first, as they need to manage people from different cultural and ethical backgrounds. Values, morals, laws and languages everything is unique for every new place and keeping pace with globalization has made HR an extremely challenging career to be in today. No boundaries becomes synonymous with global timing, global cuisine and global traditions of varied lands all functioning as a part of one team, under one roof and effectively communicating with all of them ensuring that all of them are well managed is what the HR professional of today is looking at. HR has broken off from the stereotype of being a woman’s domain and the kind of challenges this profession poses attracts both sexes in equal proportion, in fact world over there are varied courses offering further study opportunities in the field of human resource management. Learn a new language, work from 3 different global cities in a week, have sushi for lunch and pasta for dinner, craft policies and take important decisions, be the department your organization values the most and have a sky rocketing career graph is something you can look forward to as an HR professional. As a career prospect HR is booming, as a subject to study HR is interesting and as a student of BMS it’s in your hands how best you make use of your opportunity this semester. How do I know whether HR is perfect for Me? Communication Skills:You should possess good communication skills, ease of mixing around with people and communicating effortlessly is a must. Analytical Ability:You should be able to analyze what’s important andwhat issues are trivial and avoid them or put off for a later time. Compliance:You need to ensure that the company stays in compliance with the labor laws, rules of factories act, payment of wages act or other related laws which impact your company based on the industry. Objectivity and Impartiality:Since you have to be the link between the management and the employees, you must make sure that your decisions are objective and impartial in nature. Emotional Intelligence:While dealing with people it is a must to have your emotional intelligence in check. Leadership:No manager is competent unless he has leadership skills and abilities using which he can get his work done effortlessly. Decision Maker:You should have the ability to make decisions independently and stand by whatever decision you make. Motivator:You should have the ability to motivate and guide your team at all times, a pessimist cannot motivate other people. How can you make a Career as an HR professional post BMS? Post your BMS, you can take up MBA and specialize in HR. An MBA is usually the first choice of a BMS student and from the second year on wards a lot of us starts studying and enrolling in coaching classes to be able clear the various entrance exams. 1. Xavier Labour Institute , Jamshedpur. 2. Management Development Institute, Delhi. 3. NMIMS School of Business Management, Mumbai. 4. Vinod Gupta School of Managment, Kharagpur. 5. International Management Institute, Delhi. 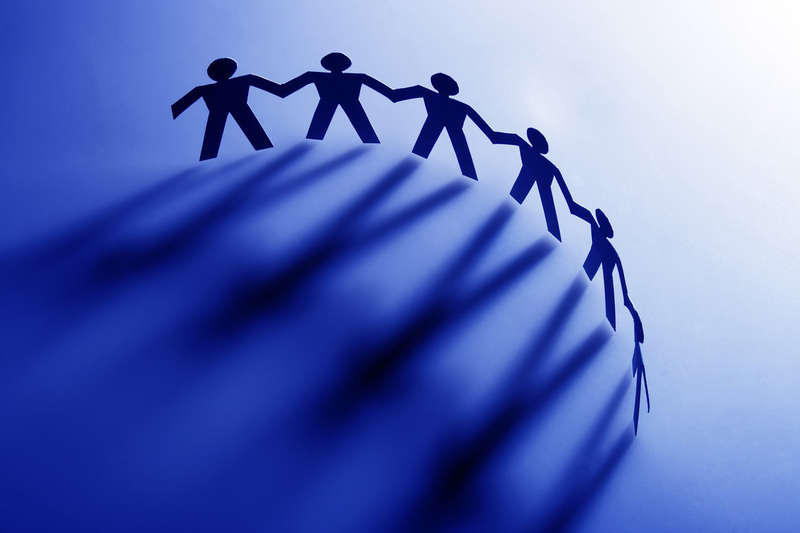 For internal mobility Management Development Programme is a must. Comment. What is Crystallization of a floating charge? TYBMS :: The Countdown Begins..! The detailed syllabus which u have given is that the one which can totally rely for our exams becsuse certain books prescribed by coll has loads of extra things …the syllabus is Mumbai university prescribed right ?